The writer's job is not to judge, but to seek to understand. The world is a fine place, and worth fighting for. Let him think I am more man than I am and I will be so. 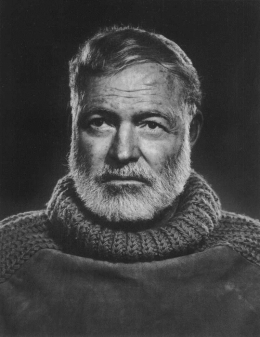 25 quotes by Ernest Hemingway.